Chocolate and nuts are a popular combination. 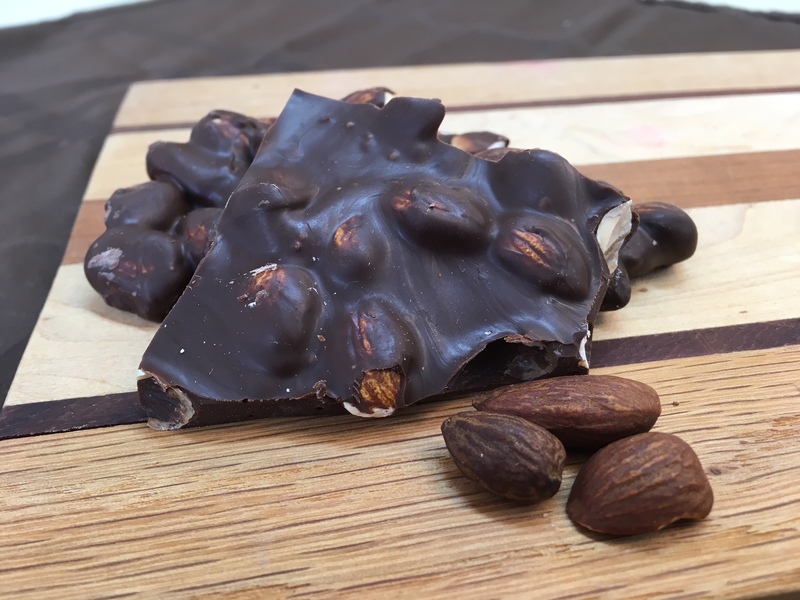 Our 1 pound box of healthy roasted almonds comes with a flavorful sugar-free chocolate coating. 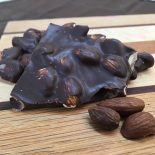 Dark Almond Bark – 1 lb. Regular Almond Bark – 1 lb.